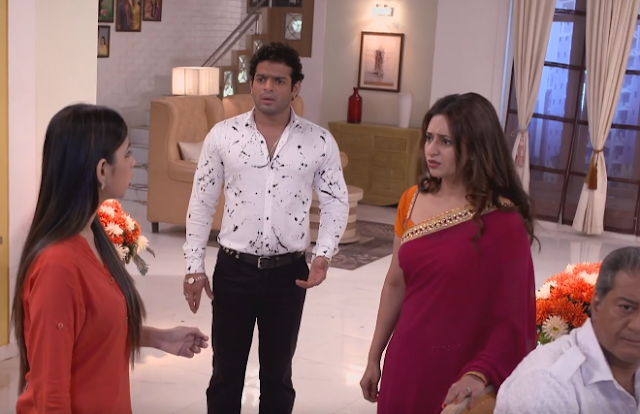 The forthcoming track of Yeh Hai Mohabbatein will show ahead major turning point in the storyline.As per the current track, Raman and Shagun are eager to separate Nikhil and Ruhi.in the meantime, Ishita gets stuck amid family and Ruhi…thus she tries to favor Ruhi but it creates double trouble for Ishita herself. Moving ahead, Param and Simmi are planning to trick Ruhi against Bhalla particularly Raman and Ishita. Coming track will show that Param and Simmi will turn opportunistic over Ruhi and Nikhil’s love relation. therefore Param will trick to unite Ruhi and Nikhil against BHalla’s and in the meantime Param and Simmi will become Ruhi’s well wisher. 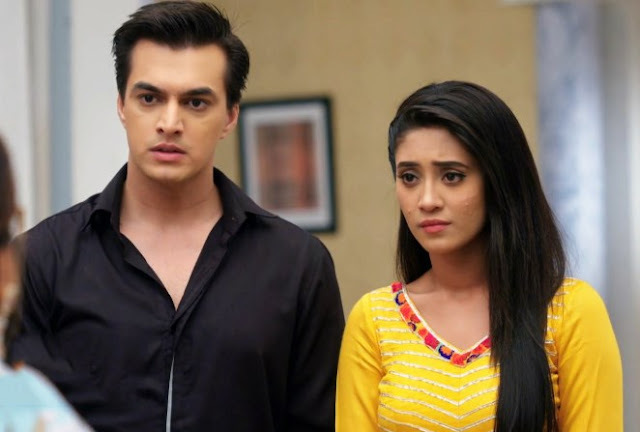 at the same time as trapping Nikhil and Ruhi…soon Param and Simmi will arrange Nikhil and Ruhi and major drama will get unfold after their secret wedding.